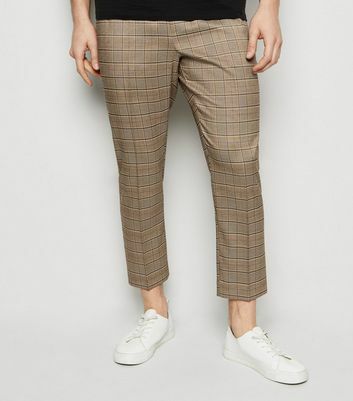 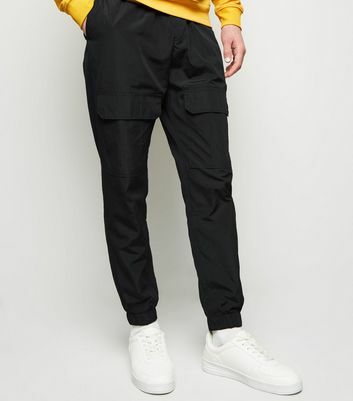 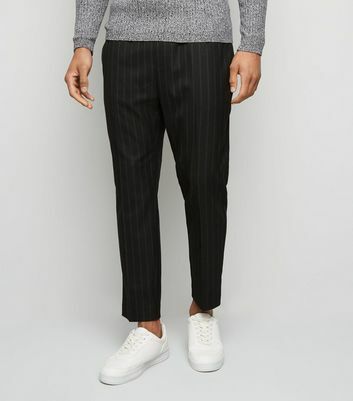 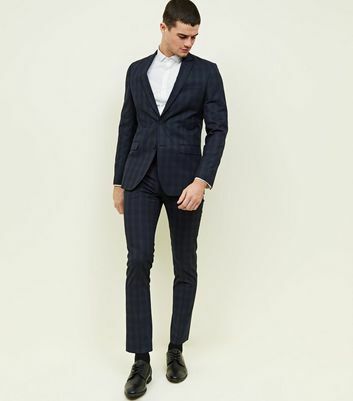 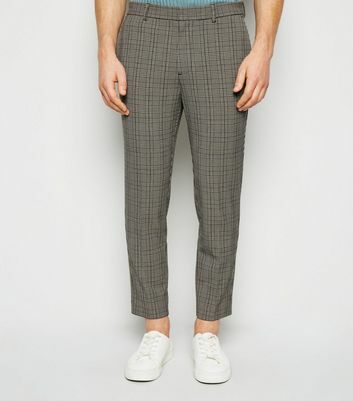 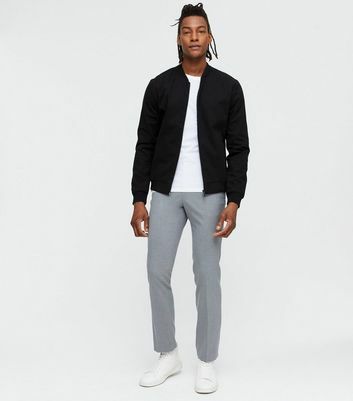 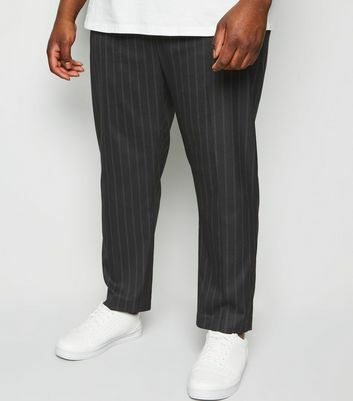 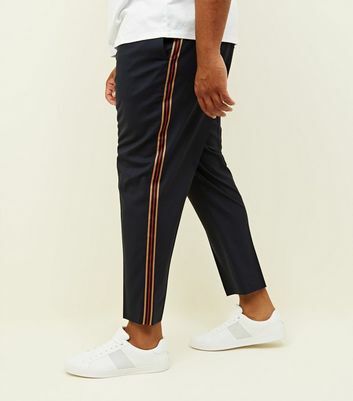 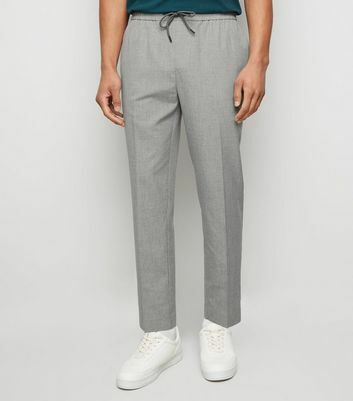 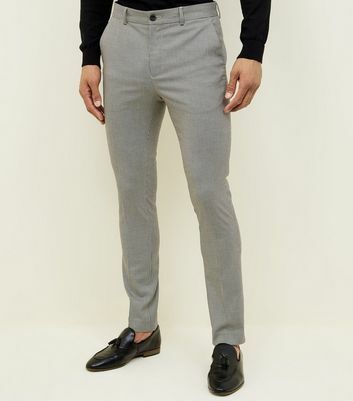 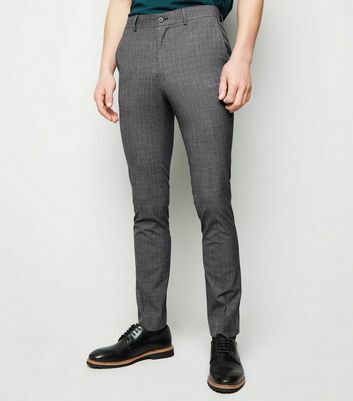 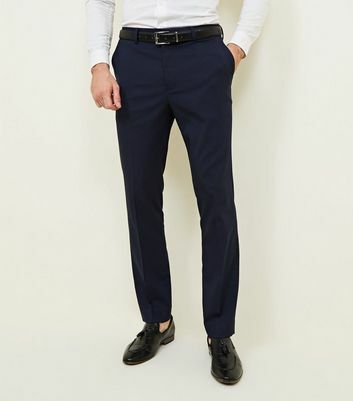 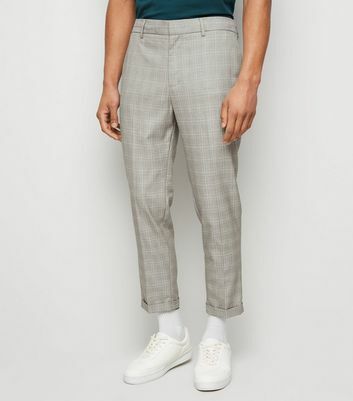 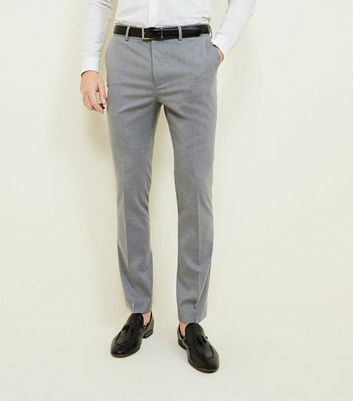 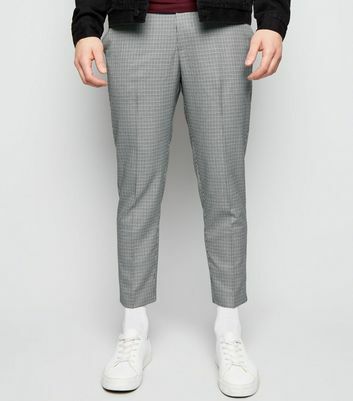 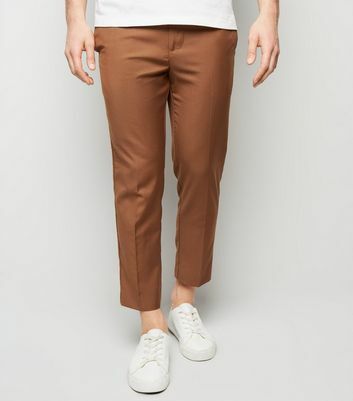 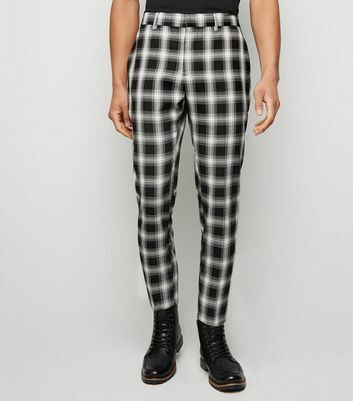 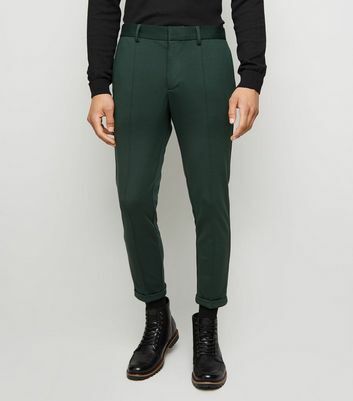 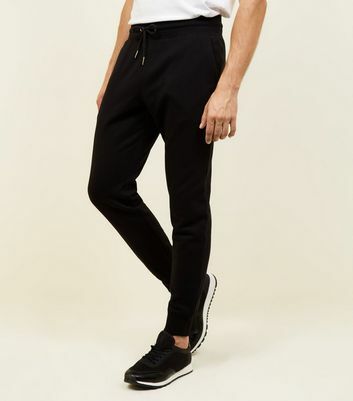 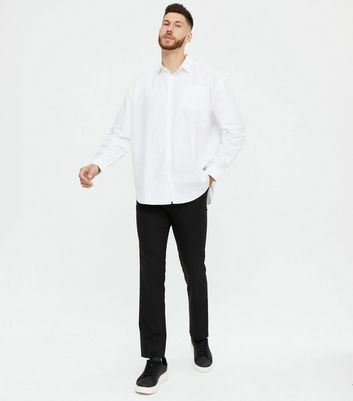 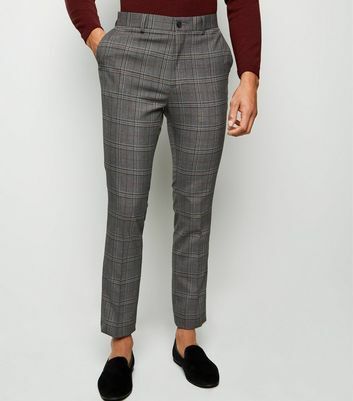 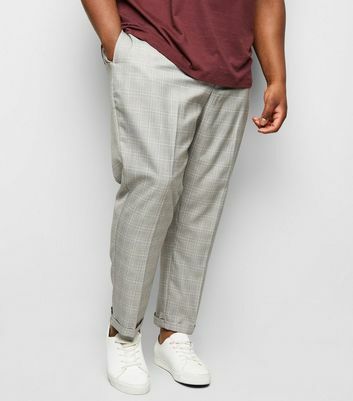 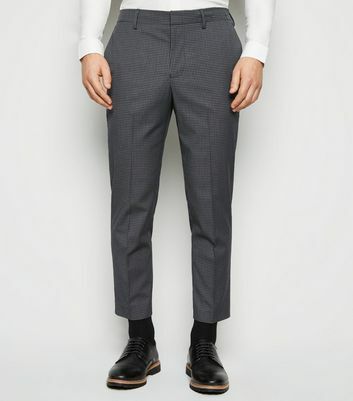 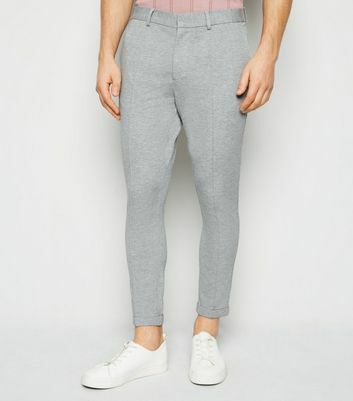 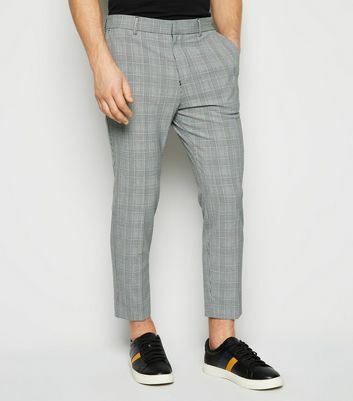 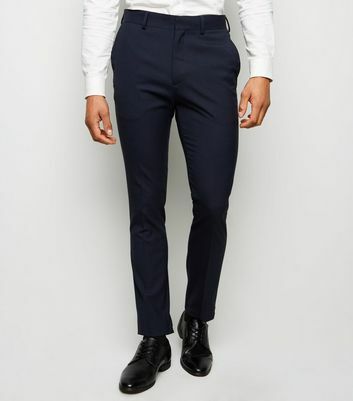 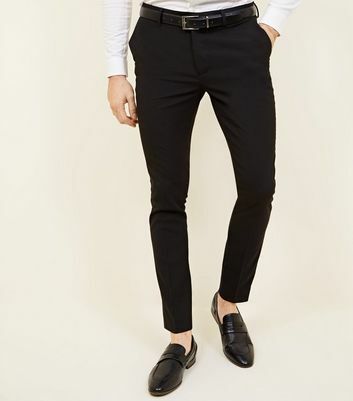 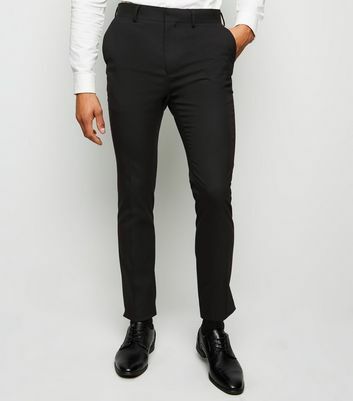 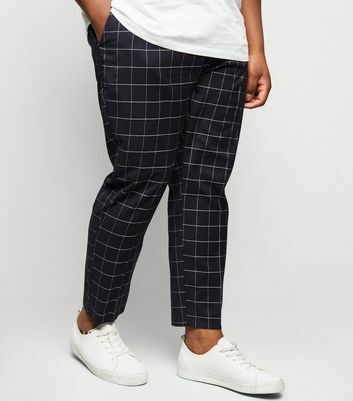 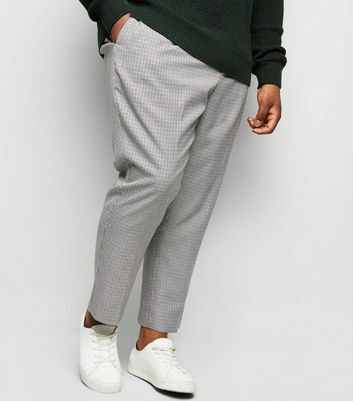 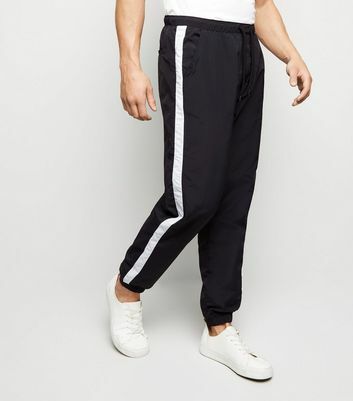 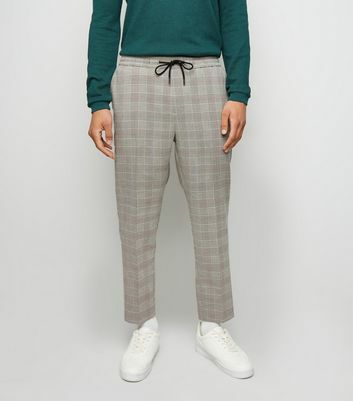 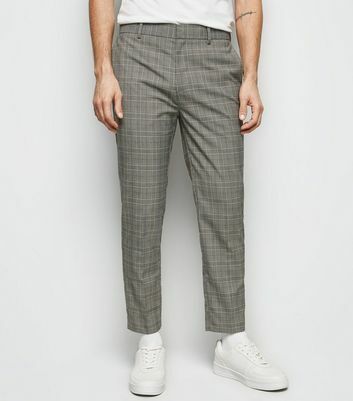 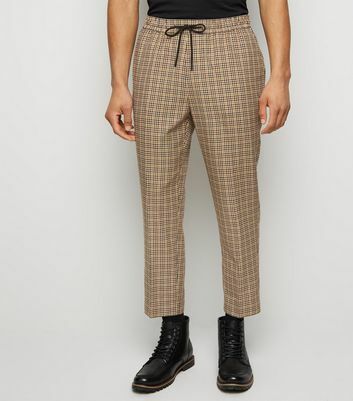 Our range of men's trousers features styles to suit any occasion. 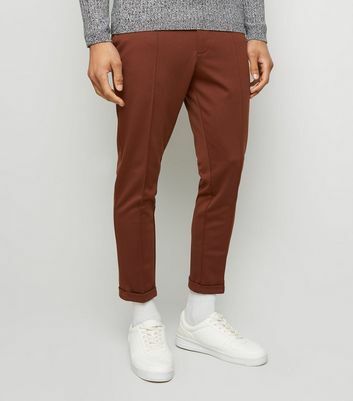 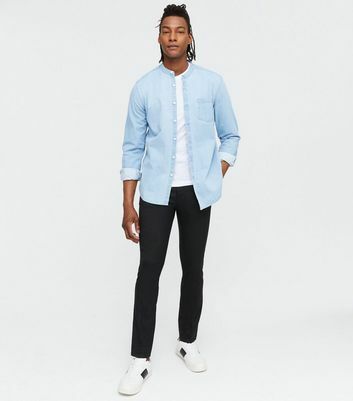 Pair men's skinny chinos with a long sleeve tee or bright shirt for office-ready style. 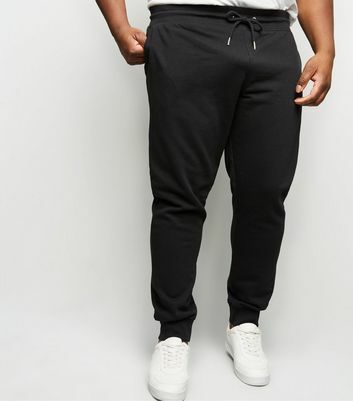 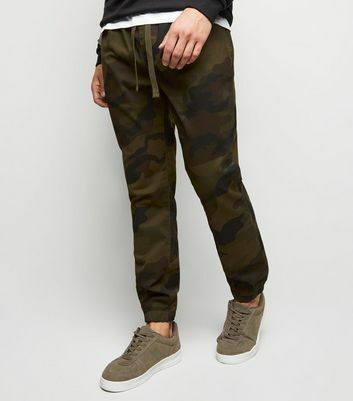 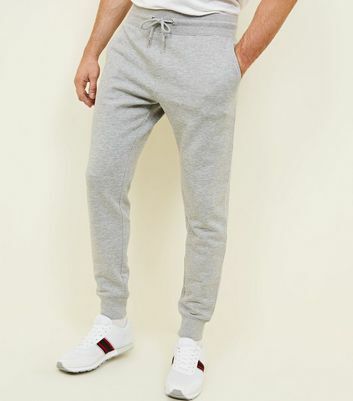 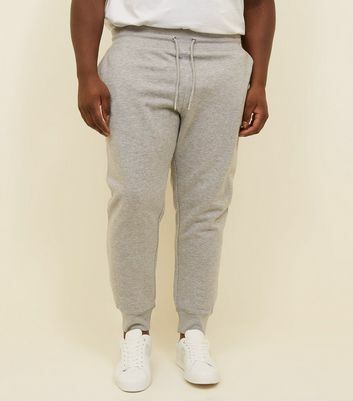 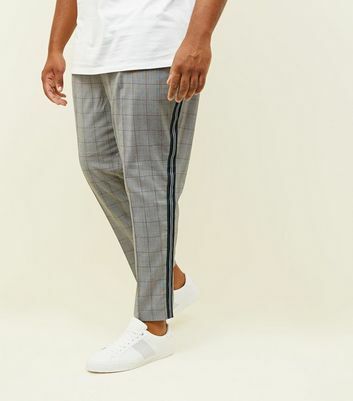 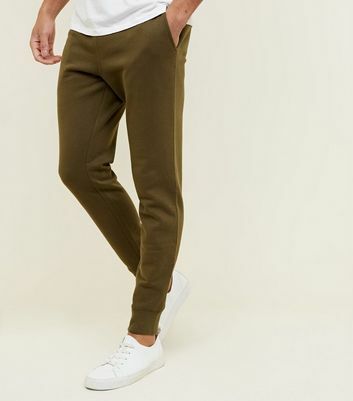 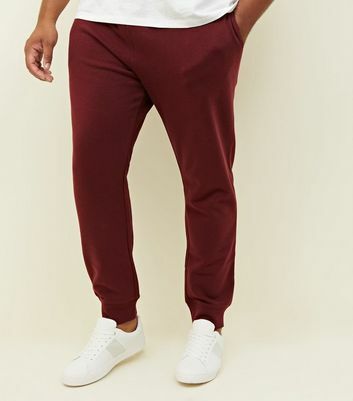 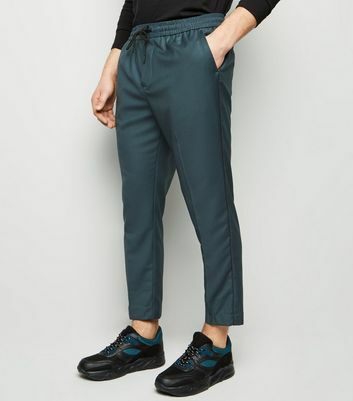 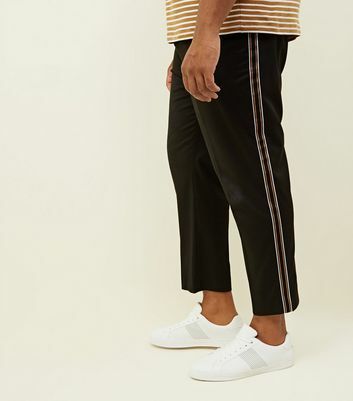 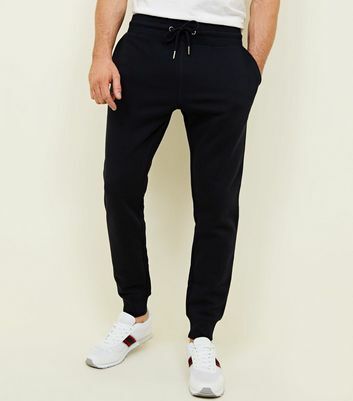 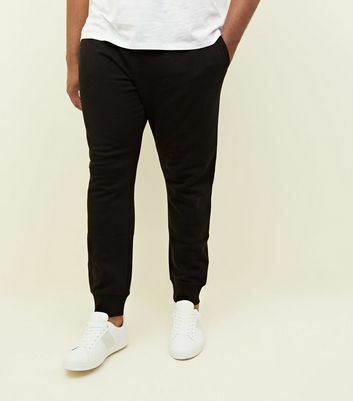 For relaxed days out, opt for our latest casual trousers like joggers, cargo and drawstring styles.